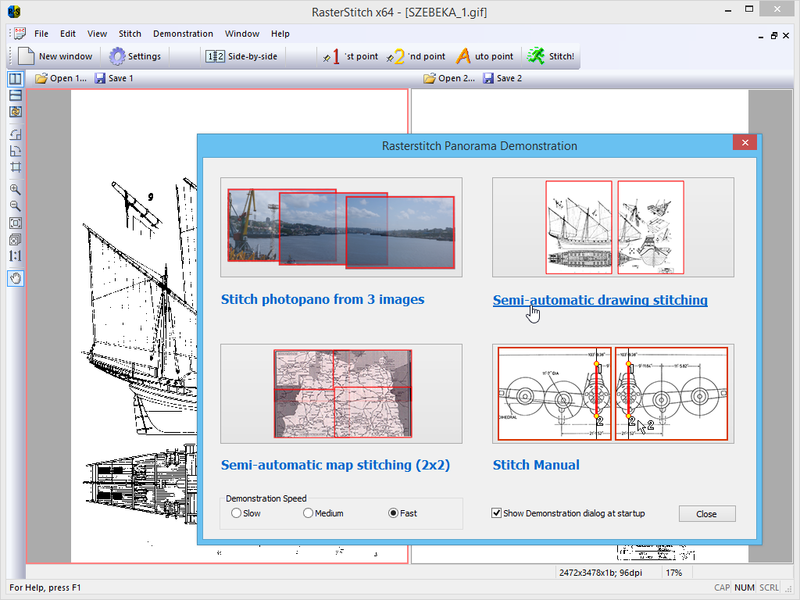 RasterStitch Panorama is designed to create panoramic images without any special effort. Enjoy creating your own magnificent panoramas with RasterStitch Panorama! 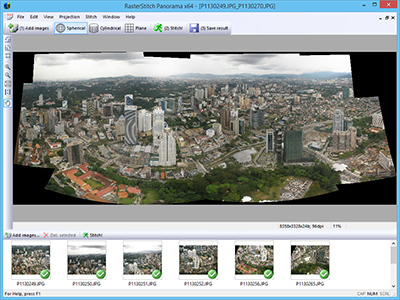 The process of creating a panoramic image is fully automated and requires no setup; in most cases the default settings work perfectly. 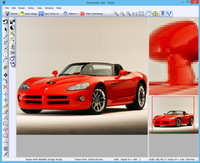 Simply select the images you wish to stitch together. 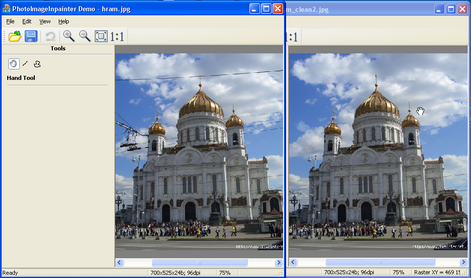 All you need are photos shot with a small overlap. 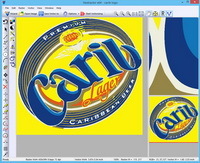 RasterStitch Panorama automatically corrects the color and exposure to give you an excellent result. 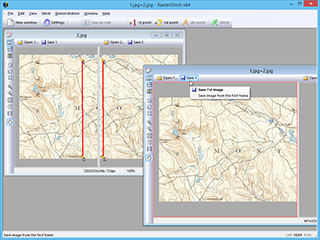 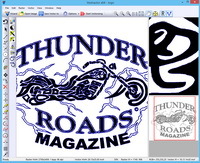 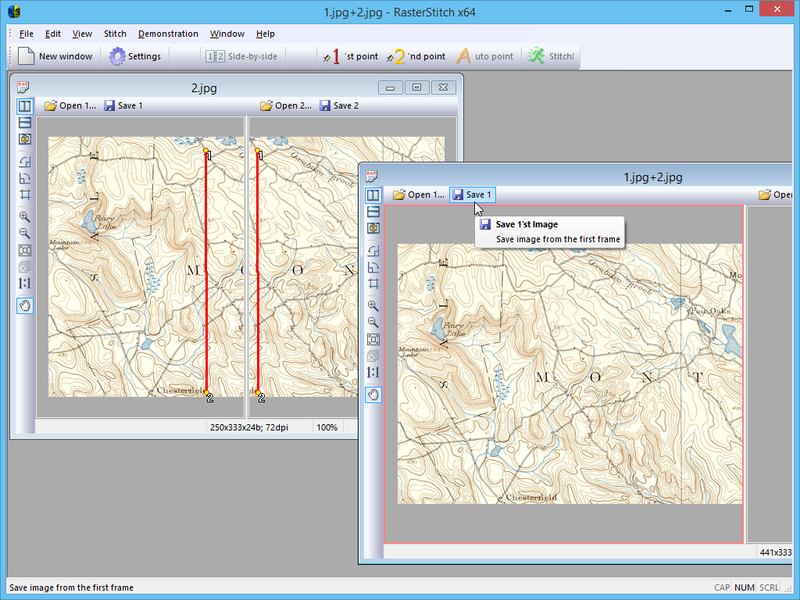 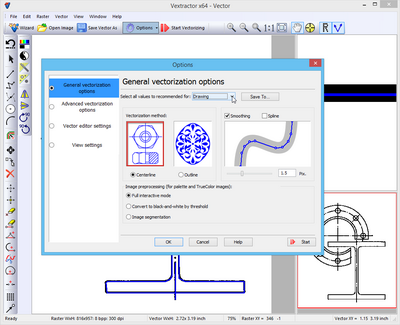 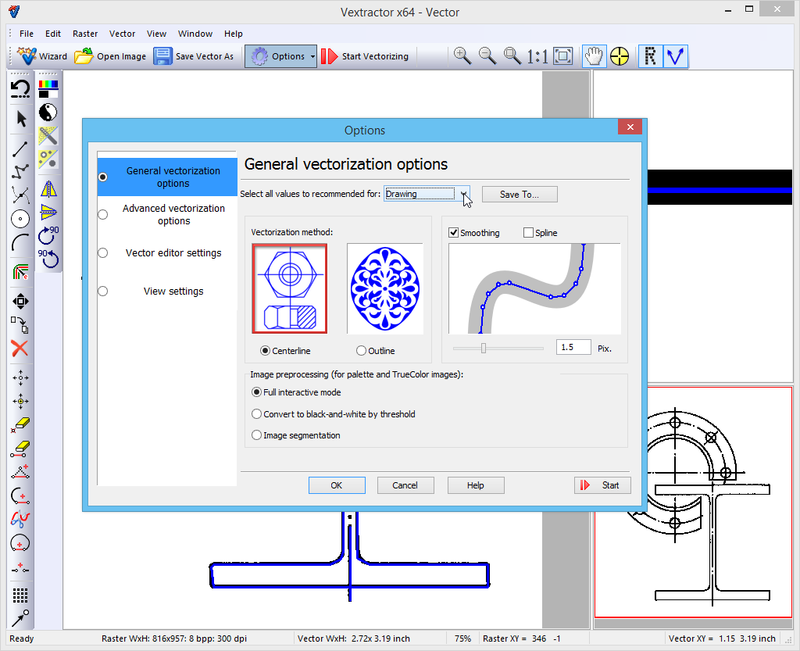 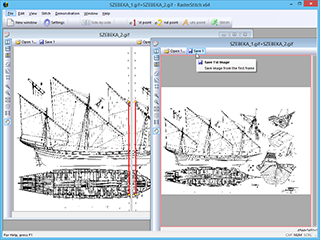 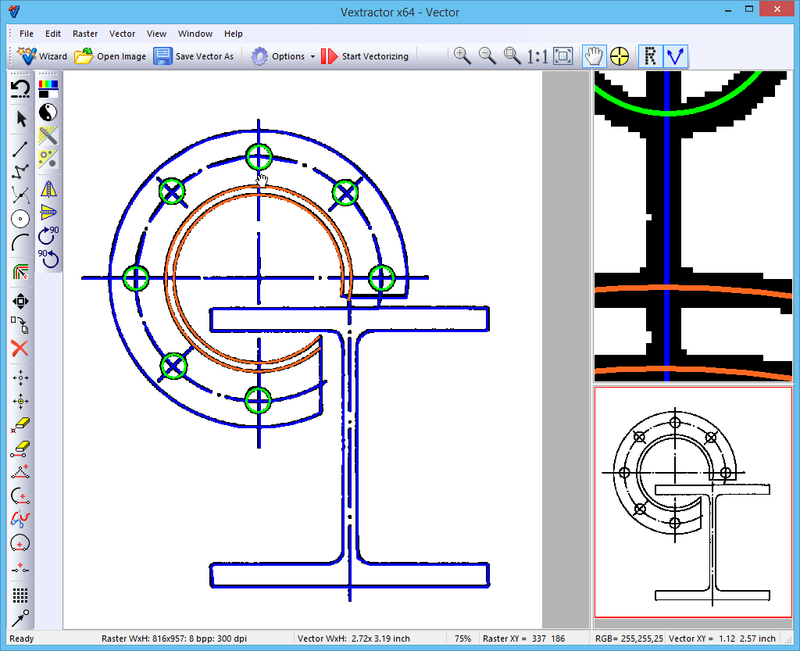 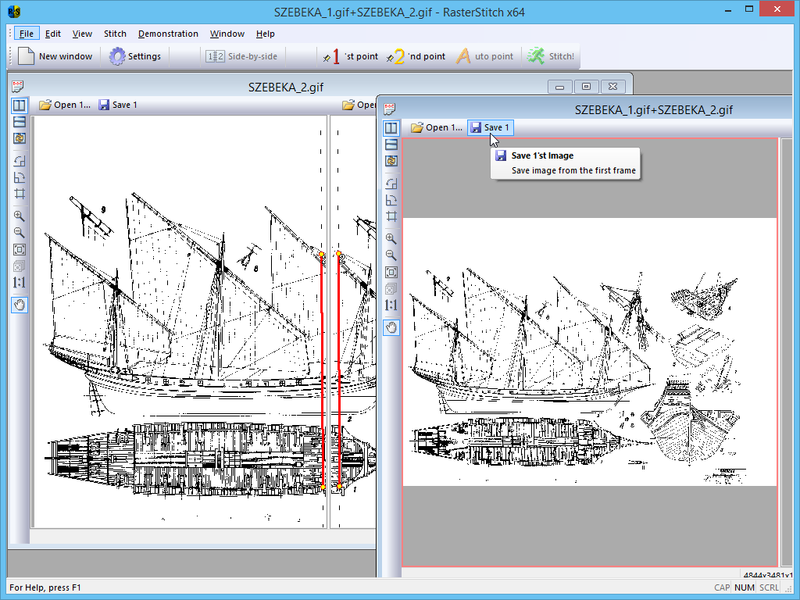 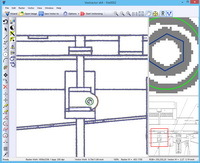 RasterStitch is the ideal program for creating complex, multi-row panoramas.